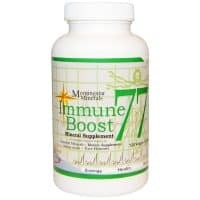 Boost your immune system with his amazing Mineral and Amino Acid supplement. This product offers a rich source of bio-available; fulvic acid, humic acid, micro & macro mineral nutrients, and vitamins. From the rich earth Morningstar Minerals brings you an all natural, completely organic dietary supplement. 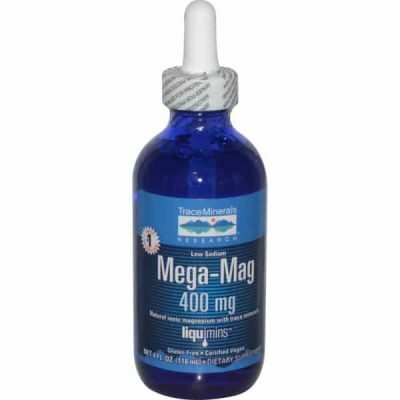 Chelated from ancient plant matter rich in minerals & amino acids.